We have expanded into our new, larger,state of the art facility! 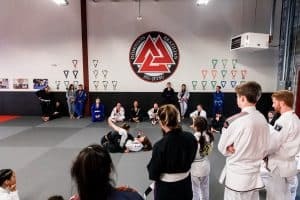 We now offer a whopping 3,000 square feet of mat space, Kids Before and after School Care, an expanded schedule of classes, world champion seminars, and more!! 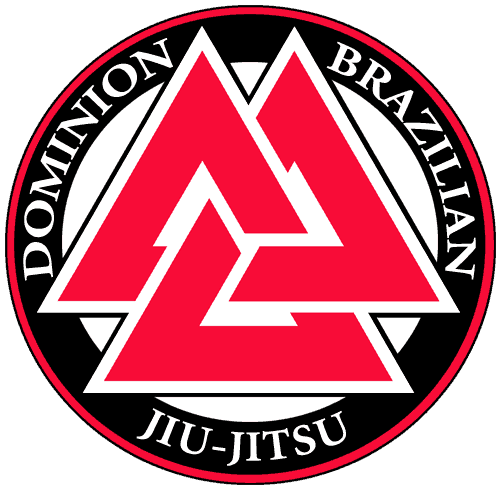 Dominion BJJ is one of the top training academies in Northern Virginia. We offer detailed, technical instruction, taught through a unique system. A system designed to accelerate practical learning and proficiency. 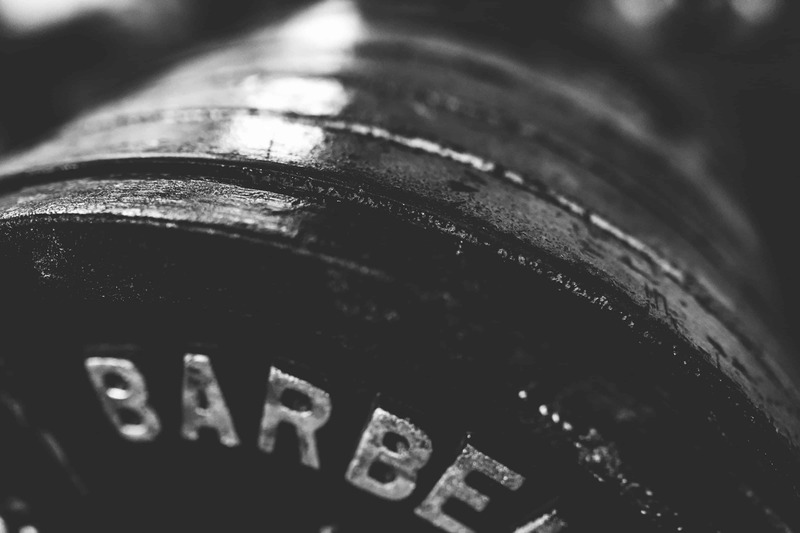 Our gym is staffed by experienced experts who will provide you with the knowledge, the training, and the techniques that will guide you and motivate you to achieve your goals. 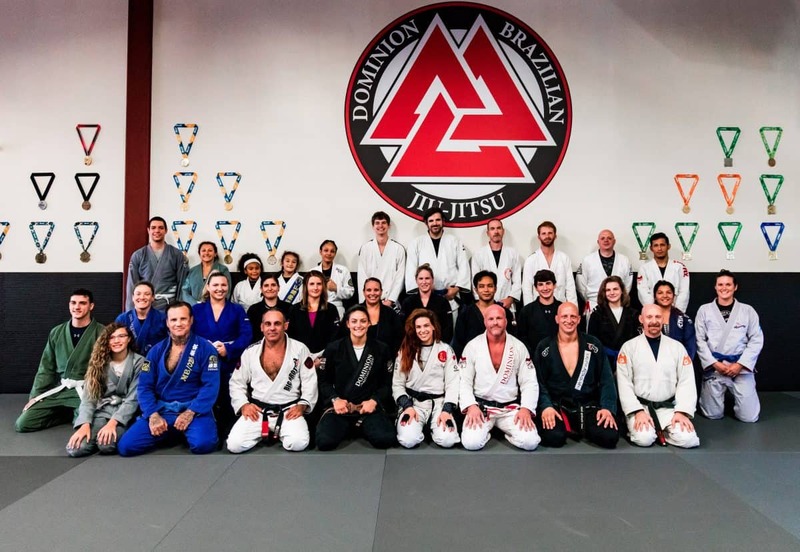 We have a complete selection of training programs to meet your needs whether your goal is to be a Mixed Martial Arts competitor or if you want to just train like one. Our goal is to provide you with the best workout of your life while teaching you to defend yourself and achieve your competitive goals. Grow stronger, physically and mentally! Get healthy! Training promotes a healthy lifestyle. Learn to solve problems and de-stress! YOU are now just one click away from joining hundreds of adults of all ages who have lost weight, improved their fitness level, and gained self-confidence, while learning the world’s most effective martial arts through Manassas Mixed Martial Arts’ training programs. GET READY to experience a workout that makes you both mentally and physically stronger while teaching you how to effectively defend yourself. We want to invite you to our Manassas, VA location to test drive our training programs with our AMAZING FREE TRIAL OFFER! Join our team today and learn about the hottest and most talked about self-defense training system in the world. Patience, commitment, willpower, and a positive attitude are all that you need to come prepared to class. And Feel Better About YOU! LEARN HOW TO DEFEND YOURSELF while reducing stress, improving focus and concentration, increasing strength and stamina, improving balance and coordination, increasing your flexibility, gaining self-confidence, burning off excess body fat & staying IN SHAPE in a friendly environment, surround by a team of positive and goal oriented individuals! 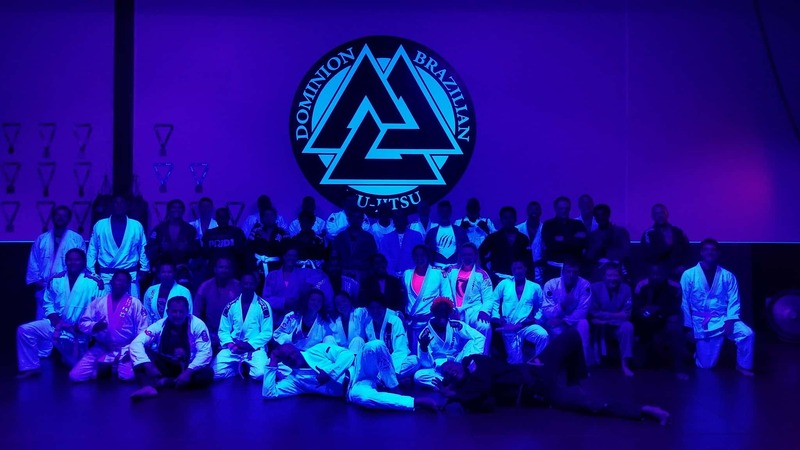 Unlike many other gyms, fitness centers, and MMA training facilities, Manassas Mixed Martial Arts coaching staff is completely comprised of competitors or former competitors who have experience and the “know how” to ensure that you will benefit and reach your goals. 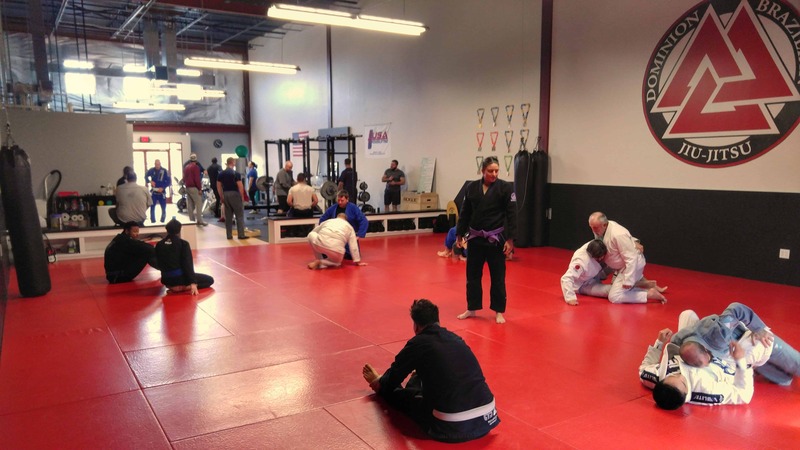 Whether you are a complete novice, a recreational martial artist or an MMA fighter, Manassas Mixed Martial Arts has a programs, the expertise and facilities to help you attain your goals! FREE TRIAL OFFER: Come train with us and try out our martial arts programs and pay no money. 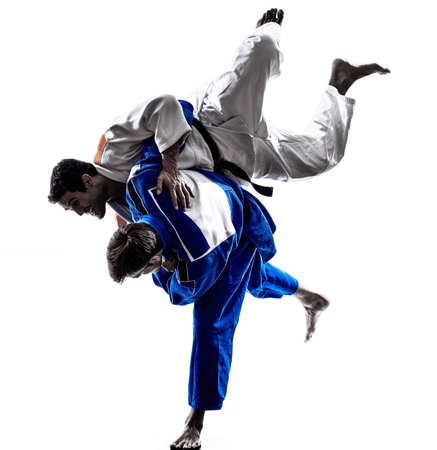 Sign up only after we have demonstrated to you why we are the best martial arts school in the area and the only one that can completely meet ALL your needs – otherwise you pay NOTHING!